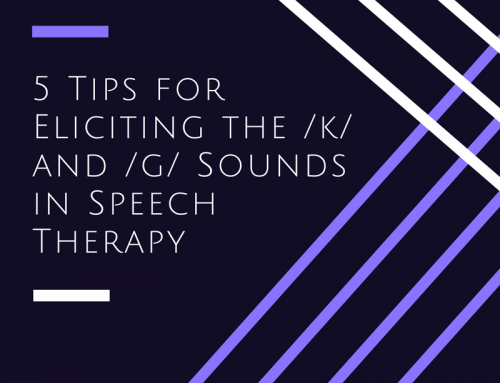 The hardest part about teaching sounds and improving your child’s intelligibility is to help them make a sound that they’re not able to say at all. 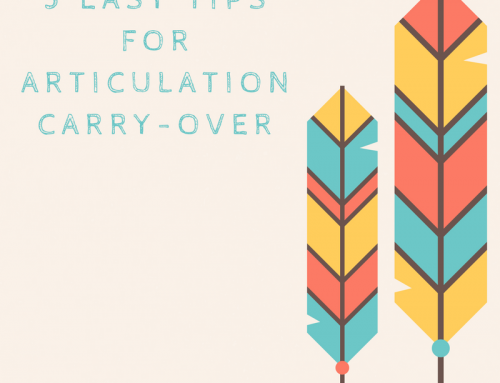 This post will give you some ideas of how to elicit each American-English speech sound. The first thing you need to do when teaching sounds to your child is to teach your child how to say the sound in isolation. 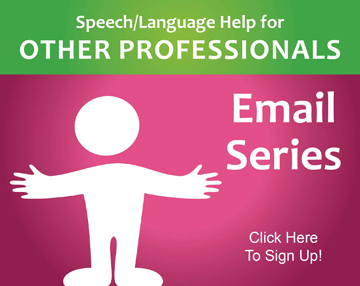 That means that you want your child to say the sound by itself, not in a word or syllable. Choose one sound at a time to work on and pick a sound that is one typically mastered by your child’s age (for example, don’t choose to teach /r/ to a 4-year-old, that’s much too hard!). Here is a chart of sounds and the ages they are typically mastered by. 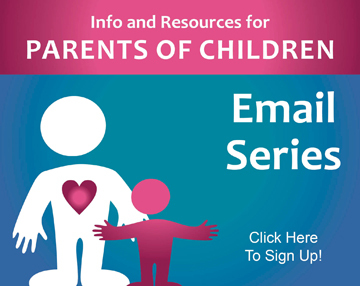 Click here to download the free e-book that shows you all the steps to teaching your child a new sound! To produce the /b/ sound, use the following cues with your child. If your child is having trouble with /p/, use the same cues as for /b/ but you will not tell her to turn her voice on. You can have her whisper the sound if she’s making it sound like a /b/ instead of a /p/. To make the /w/ sound, have your child start by saying “oo” like in “boo” and then slowly move the lips apart to say “uh”. It should sound like “oooouuh”. The /m/ sound is produced by pushing the lips together and humming. Have your child hold his lips closed and then ask him to hum or turn his voice on. The mouth should not open at all during this sound, all of the air should come out of the nose. You may need to have your child use her finger to keep her lip in the right place. To produce the /v/ sound, use the same cues as /f/ except that you will need to have your child hum or turn his voice on. If your child is struggling with this, try having him hum a tune while biting his bottom lip with his top teeth. If your child is struggling to hold his lip with his teeth, have him use his finger to keep it in place. To produce the “th” sound, have your child place her tongue between her teeth and blow. There are actually two versions of this sound, one with the voice on (like “the”) and one with the voice off (like “thumb”). Have your child hum if it’s the voiced one. Touch the spot right behind the top, front teeth with a popsicle stick or sucker. Then tell her to put her tongue in the same spot. Put a sticky food, like peanut butter or marshmallow cream, on the spot right behind her top, front teeth. Then, have her lick it off. When you are describing that spot again, call it the sticky spot. 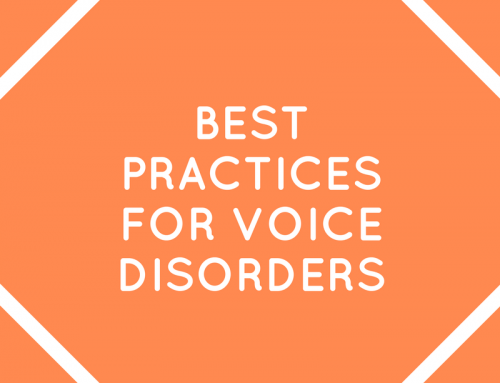 To produce the /d/ sound, you can use the same cues as the /t/ sound, but your child will need to turn his voice on. Tell him this is the loud one. 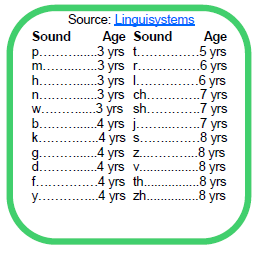 For the /n/ sound, your child will need to put her tongue in the same spot as the /t/ sound (see the cues mentioned for /t/). This time though, your child will hold the tongue in that spot while she hums or turns her voice on. If she is having trouble turning her voice on, have her hum a tune while holding her tongue in that position. For the /s/ sound, have your child put his tongue in the same place as /t/ (use the placement cues from /t/) but then blow air out. We call this the snake sound! If your child is sticking his tongue out too far, look in a mirror and tell him to keep his tongue behind his teeth. You can practice smiling so that his teeth are touching and there is no place for the tongue to peak out. For the /z/ sound, use the same cues a /s/ but this time your child will need to hum or turn her voice on. You can have her practice turning her voice on by humming a tune while saying the /s/ sound. For the /l/ sound, have your child slowly move his tongue up to the /t/ spot and back down again. While he’s doing this, have him hum or turn his voice on. To produce the “y” sound, have your child start by saying “ee” like in “bee” and then slowly open the mouth to say “uh”. It should sound like “eeeeeuuuhh”. I call this the quiet sound. To make this sound, have your child form her lips into a little circle and blow. If your child is saying /s/ instead of “sh”, ask her to pull her tongue back towards the back of her mouth. This is the sound heard at the end of the word “beige”. This one isn’t very common in our language but it’s produce the same way as “sh” except with the voice humming or turned on. This sound is produced by saying “t” and “sh” quickly together. This one is pretty difficult so don’t get frustrated if he can’t say it! Get a small sucker (like a dum-dum) or a popsicle stick. Gently push down the front of your child’s tongue so that it cannot rise up to say a “t” sound You can also push his tongue back slightly with the sucker or stick to move the tongue backward. Show him this on yourself first so he doesn’t get scared. Have your child lay on his back while saying this sound. Gravity may help him drop his tongue back. Using your thumb, gently push up and back on the soft spot on the bottom of your child’s chin. This may get the tongue back to the right position. The /g/ sound is produced the same way as the /k/ but with the voice turned on. Watch the video version of how to produce /k/ and /g/! The /h/ sound is produced by making puffs of air at the back of the mouth. Have your child pretend to pant like a dog to make this sound. There you go folks, there’s the first step to teaching sounds to your child. Once the child is able to say the sound in isolation like this, you’ll need to start working on saying the sound in syllables, single words, sentences, and on up through conversational speech. To get my complete guide of how to do this, along with all of the visuals and cards you will need to make it happen, check out my All-In-On Articulation Program and Materials Kit. Thank you so much for this post. My three-year-old can now say the /g/ and /k/ sounds thanks to the advice you gave here. It is so rewarding to both of us to hear him say these correctly! YAY!! That’s awesome! Let me know if you have any other questions! Great advice 🙂 I will be trying these out! Thanks! Awesome! Glad you enjoyed it! I would love your advice. I have a son who will be 8 in a couple weeks. He is trouble with the L sound at the end of a word, for example bowl and bull both sound like bowl. He once wrote down the word table by sounding it out and he wrote tabo because he pronounces it taybo. He can make the L sound fine in the beginning of a word. How would I address this? At his age should he be in formal therapy? Thank you!!! Hello! /l/ is a sound that can be worked on in therapy at the age of 8. That final /l/ is often called the “dark /l/” and it can be very tricky to teach! 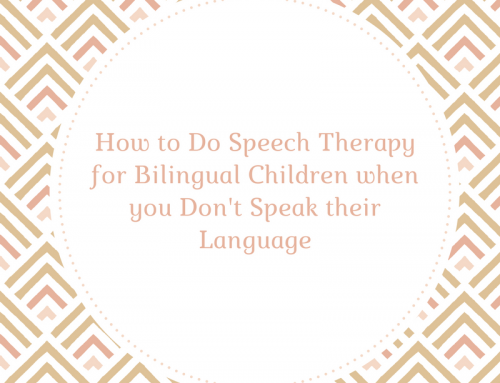 A few sessions with a speech therapist should help a ton though! I love your site, and all of your information! I am helping to raise my 8 yr. old grandson, who has ASD and PDA (pathological demand avoidance). He is undiagnosed thus far. He has some speech and language problems, which we can’t viably deal with, with a speech therapist yet, due to extreme anxiety. He is not willing to work with a person showing him a speech sound, but is willing most of the time to watch a person on the computer or tablet i.e. You tube videos. I use a lot of this in teaching him anything (He is homeschooled) as he is able to accept teaching better in this way. He has trouble with his l sound , and th sound. I found your you tube video on teaching the l sound, and he watched it with me, and has been practicing it. Yay! Is there any possibility of you putting out some sort of articulation series via a video format, for children like my grandson? Because , I would certainly purchase it . Thank you for your dedication, it really shines through! Fab website I’ve just found and lots of information to help my son with working on the front sounds with his mouth. His now 4 and still finds the movement of his mouth and making the m,b,p sounds. He has been diagnosed in the autistic spectrum but his main issues as speech as he was very delayed. Although his doing so well now, he really is struggling with the front sounds still and his not having speech therapy which I feel he needs and wondering if you feel aspraxia could be a reason his struggling so much? Any thoughts on this I would be very grateful. 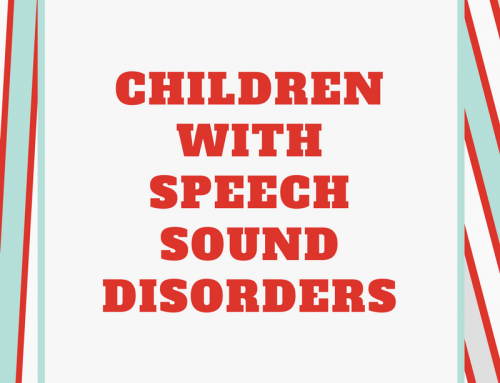 You may want to review this blog post regarding Signs, Symptoms of Childhood Apraxia: https://www.speechandlanguagekids.com/symptoms-diagnosis-childhood-apraxia-speech/. 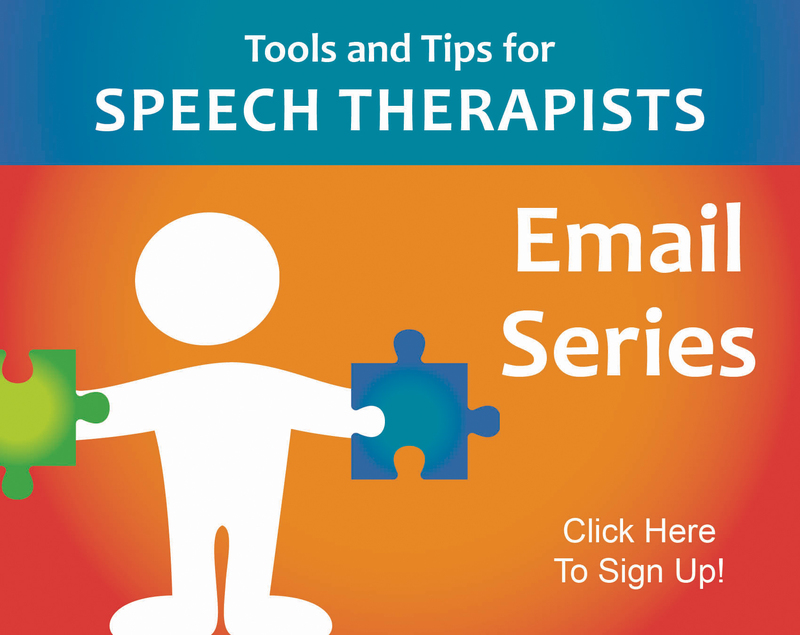 My 7 year old son is non-verbal and types to communicate. He says he is unable to produce sounds. How do we help him? Can he be physically unable to produce sounds? Hello! is this site not monitored anymore? Hi there! Yes, this site is still monitored. Can we be of any help? This has been helpful for me so far and hopefully my 3-yo son also. He turned 3 about two months ago and has fully mastered all of the “by age 3” sounds on your list. He is tall for his age and has a large vocabulary (although most of it mispronounced) and that has lead to a lot of people suggesting he is speech delayed and needs intervention. His older sisters were both early talkers with huge vocabularies and were easily understood by strangers before turning 3. In comparison to them, he’s behind, but I don’t think his speech is too far behind his peers. My husband and I are trying to decide if he really needs help or just more time. Advice?